Cache is a small silver tin with a log book. 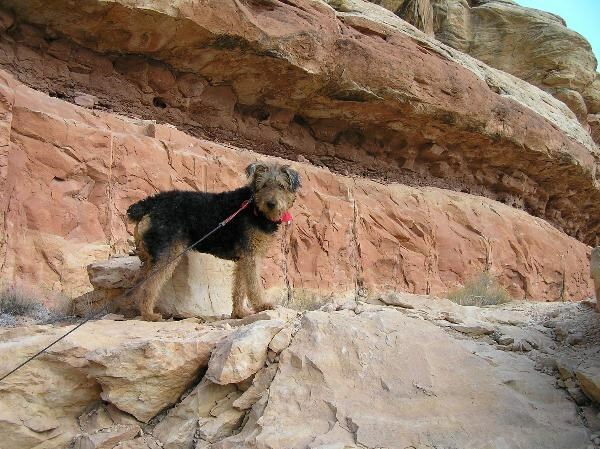 Please be careful on the Moki Dugway. The cache is at a place where there is a safe turnout. Enjoy the views. 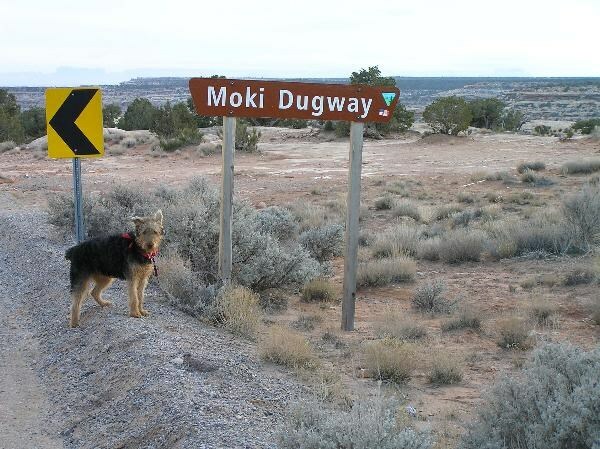 This cache was placed by Moki the dog because she felt honored that they named a road after her...or maybe it's the otherway around. Please make sure to cover the cache with rocks when you replace it to prevent mugglers. Wow 3.5 - Very Cool!